If you’re a business owner, CPA or hiring executive, this is for you. Everyone knows that hiring veterans is both the right thing and the smart thing to do for many reasons. 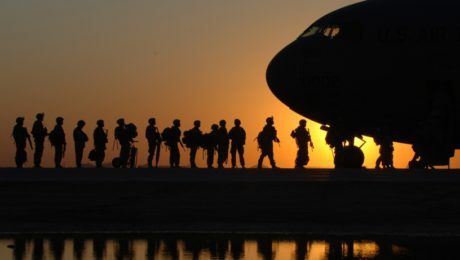 Military veterans bring a unique set of skills to the civilian labor market. 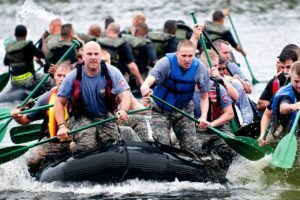 Few organizations like the military can teach, enforce and reward the characteristics of teamwork, initiative, leadership, organization and mission. H.R.5845 – To amend the Internal Revenue Code of 1986 to extend the work opportunity tax credit for veterans and to allow an exemption from an employer’s employment taxes in an amount equivalent to the value of such credit. Catching up with the VOW to Hire Heroes Act, which was signed by President Obama in November of last year, the Internal Revenue Service has issued an updated Form 8850 and some very important guidance. Disconnected Youth: Although not unexpected, I should note that in preparing the updated IRS 8850 Pre-screening Notice, the IRS has removed the questions related to qualifying Disconnected Youth. This category expired on December 31, 2010. We’ve been clinging to the hope that it would be added-back with the extension of WOTC. I personally have not given up on that hope. Also, if I am not mistaken, the Department of Labor’s current instructions to State Workforce Agencies still requires them to reserve disconnected youth applications on file pending future instructions. 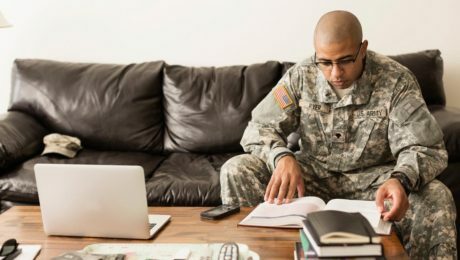 Request for Comments: In addition to the guidance provided by the IRS on these topics, the IRS is also requesting comments about (1) alternative methods for certification of qualified veterans and (2)alternative methods of filing Form 8850. In summary, with this notice the IRS has given us a lot to think about and a lot of work to do. The following instructions are copied directly from the document recently published by the US Department of Labor. Thank you to Rik Moore of the National Telecommuting Institute, Inc. for bringing this to my attention early last week.